At Skillshare, we’re building a global community of curious, lifelong learners. The ability to access our platform from anywhere is increasingly important as we scale, especially internationally. Mobile plays a lead role in allowing us to reach a global audience and makes learning as easy as glancing at your phone. We’re excited to welcome a seasoned Engineering Manager to our mobile team to oversee this growth, working closely with our leadership team to expand and improve our mobile offerings, while scaling the team. 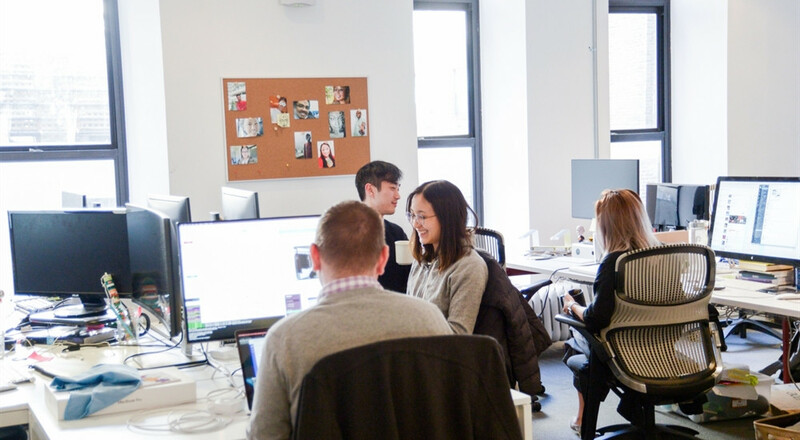 You’ll be joining a team that’s passionate about technology, building products we’re proud of, and upholding a strong, collaborative team culture. We’re excited to meet you. Impact: Mobile is a major company priority and you’ll have the chance to lead the charge. Growth: You’ll have the opportunity to wear many hats, prep us for scale, and take on more responsibility over time. 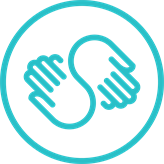 About Skillshare Skillshare is an online learning community whose mission is to connect curious, lifelong learners everywhere – and, in so doing, build a more creative, more generous, and more prosperous world. Today, our community has grown to over 5 million members who come to Skillshare to learn creative and entrepreneurial skills, network with peers, and even teach a class themselves. We are backed by Union Square Ventures, Spark Capital, Amasia, Spero Ventures, and Burda Principal Investments. Skillshare is committed to building a diverse team that reflects a variety of backgrounds, perspectives, and skills. We work to ensure a consistent interview process, fair compensation, and inclusive work environment for all. Want to get notified about new jobs at Skillshare?